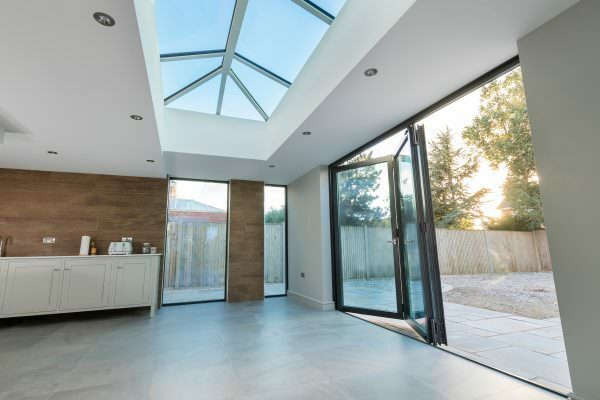 The addition of the Stratus aluminium roof lantern to Sternfenster’s product portfolio served as a way to ensure their Approved Installers stood at the cutting-edge of product offering. This roof lantern is designed to meet the standards of today, comprising a sleek and stylish frame with a fix 20° pitch, discrete top caps, internal covers, and a ridge that is 66% smaller than other designs. With early spring upon us, there is still a bite to the air as winter fades into the memory. To combat this, the Stratus aluminium roof lantern is 65% more thermally efficient than any other roof lantern on the current market, allowing members of the Approved Installer Network to gain a welcome competitive edge against other installers. To help make the installation process as quick and simple as possible, this aluminium roof lantern is available in a choice of three designs: spanning a maximum size of 3m x 6m. 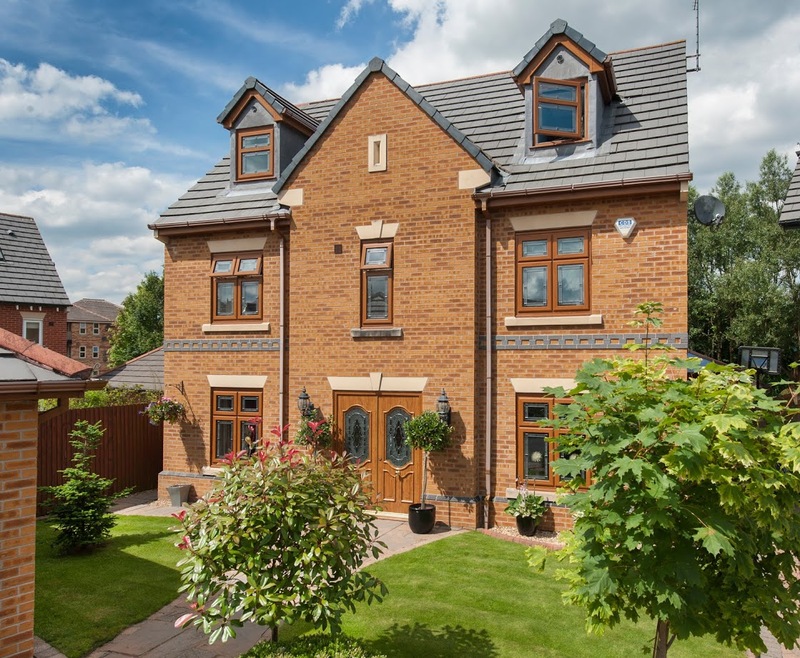 As a result, Approved Installers will be able to accommodate a wider range of customer tastes and property styles so they won’t have to turn business away. The roof is available in Crisp White (RAL 9016) and Anthracite Grey (RAL 7016). 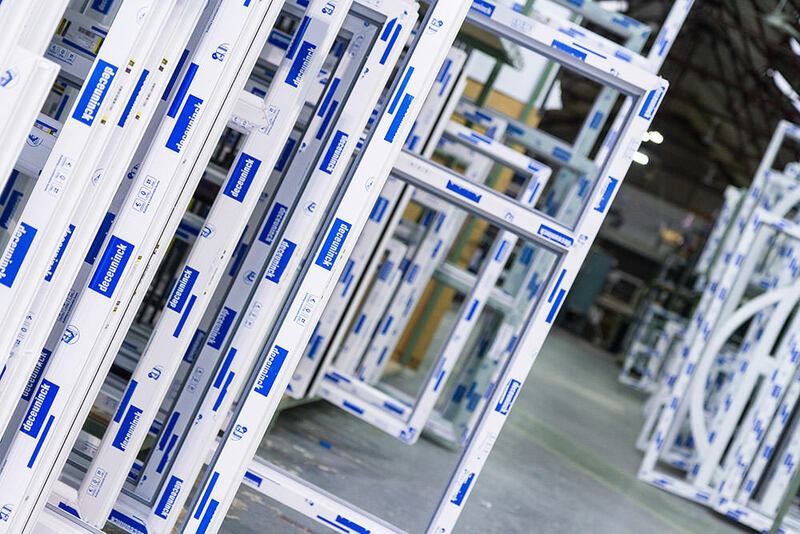 Are you interested in joining the Sternfenster Approved Installer Network and offering your customers more? Get in touch by calling 01522 51 25 25 or visit our ‘Join Our Network’ page for more information.